Deanna Reaves says she killed her husband for everyone’s benefit. The 47 year old woman claims to be in contact with a member of an ancient race who resides in a crystal skull she bought from a local shop. 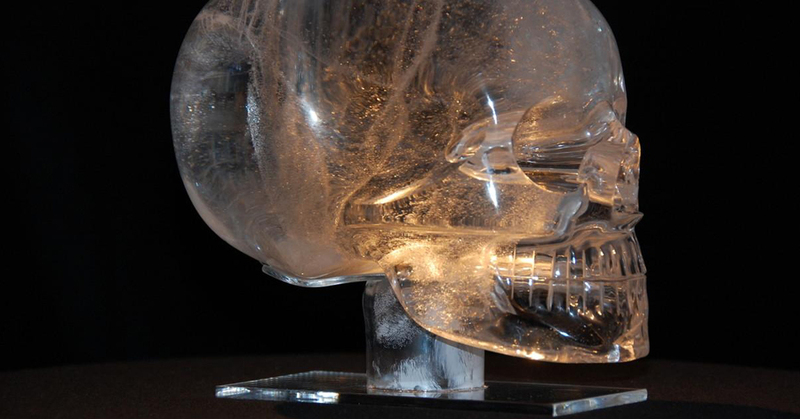 The crystal skull allegedly told her to hill her husband because the illuminati deemed him a threat.